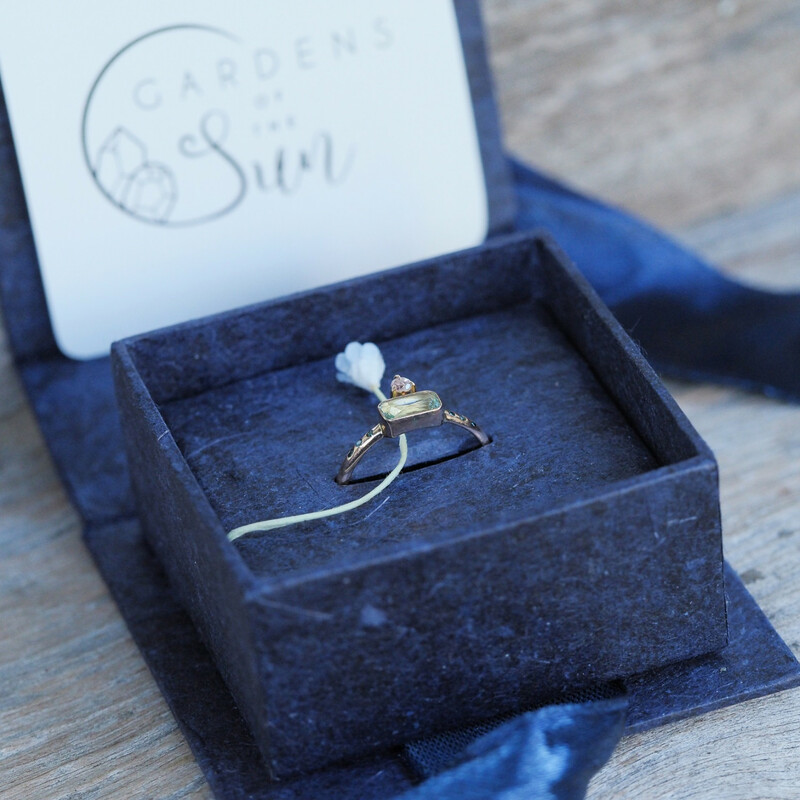 Gardens of the Sun, a Bali-based company producing ethical jewelry, has been nominated in the United Kingdom’s Be The Change Awards. Launched in 2019, the awards recognize inspiring ethical and sustainable businesses as well as individuals driving real ethical and sustainable change. The brand is shortlisted in the Brands That Give Back category. Other categories include Fashion, Tech for Change and Community Organizations. Founder Meri Geraldine combined her passion for making jewelry with her desire to save the environment and set up Gardens of the Sun in 2015. Meri included 10 Dayak women gold miners in Central Borneo who used traditional and environmentally friendly techniques. “As a business that´s here to make an impact, being shortlisted for the Be the Change Awards is a fantastic recognition of the work we do. I feel humbled. The nomination for the award helps us tell the world that our work makes the difference,” said Meri. The award offers small, independent and sustainable businesses that have gone unnoticed the chance to get their stories heard as well as attention and recognition. Judges include a range of ethical and sustainable industry leaders, such as ethical stylist Roberta Lee, Natural Mumma magazine’s editor Holly Dafurn and Ethical Marketing News founder Stuart Mitchell. “We launched the Be the Change Awards to find the next Patagonia or Stella McCartney – businesses and people with a powerful story that are inspiring others and making a real impact on communities, people and the planet,” said Sian Conway, cofounder of the awards.